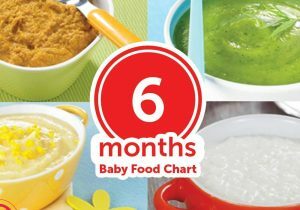 Planning meals for babies can be especially difficult since we have to cook for the whole family too. 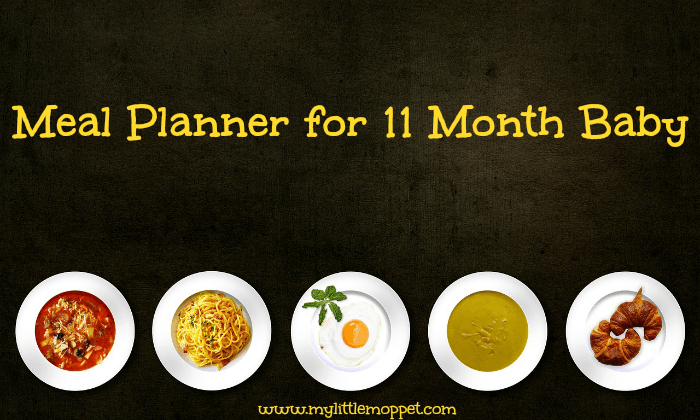 All you have do is, download the meal planner and stick it somewhere. 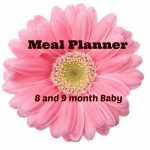 The meal planner shows you options for all the meals, and if it is porridge for breakfast, just fill in what porridge you are planning to feed the baby. My baby is 11 month old and 7.8kg . Her weight gain is very slow. It’d been 4 months now she is refusing to eat . She use to be such a good lover of food but suddenly changed. It’s just a passing phase, please don’t worry. 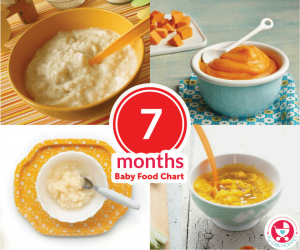 Try giving lots of finger foods to your baby, let her explore foods by herself. This would help in improving her feeding abilities. Give different nutritious options. If baby doesn’t like boiled try giving roasted veggies. 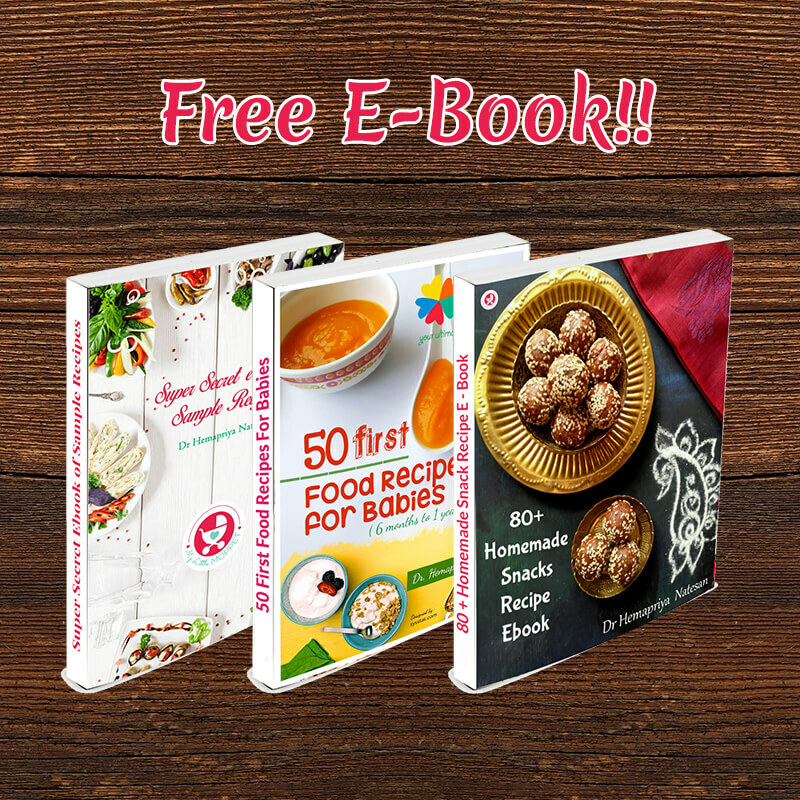 Our website will help you with different nutritious recipes. Happy feeding dear. 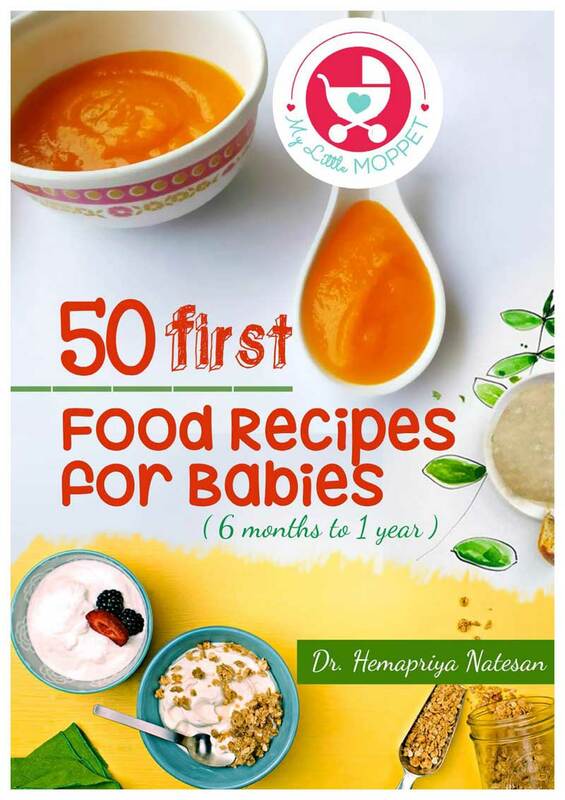 Hello DR. Hema, the website is really very useful but i would like to know recipes for 19 month old boy. My little one is 14month old girl . She is not breastfed their was no supply of milk. She is very light in weight 7.5 kg n also very light to carry. She is always suffering from heavy cold n cough. Vomits a lot. Also doesn’t eat properly never ask fr food. Her cold n cough let her down every time n effect her health weight a lot. 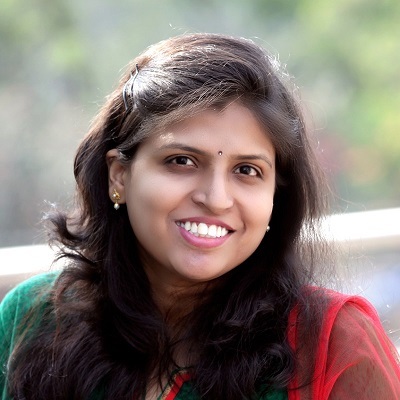 Is their something which can built her immune strong.which put her little weight . hello dr.  I visited ur website and found it very interesting, usefull and helpfull as my my baby is quite fussy and refusses food. she is 13 months old. plz sugges me some reciepes for her to feed.